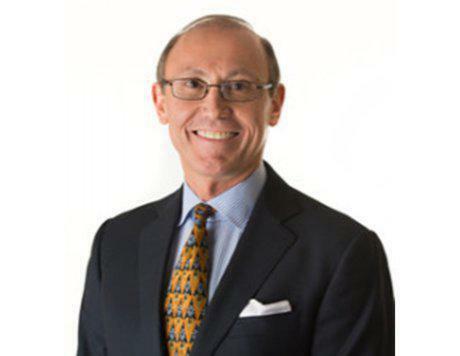 Dr. Sean S. Ameli is a highly respected cardiologist board certified in cardiovascular and internal medicine. He specializes in Acute Coronary Syndrome (ACS), Heart Blockage, High Blood Pressure (Hypertension), High Cholesterol (Hypercholesterolemia) and Unstable Angina at the at the Ameli | Dadourian Heart Center in Las Vegas, Nevada. Dr. Ameli is a graduate of The Feinberg School of Medicine located at Northwestern University in Chicago, Illinois. He received his specialty training at Cedars-Sinai Medical Center and was awarded American Heart Association Cardiologist of the Year in 2009. His distinct positions have included President of the American Heart Association, Director of Cardiology at Mountain View Hospital in Las Vegas, and he is an appointed member of the Fellow of the American College of Cardiology (FACC); Fellow of the American College of Physicians (FACP); and Fellow of the American College of Chest Physicians (FCCP). 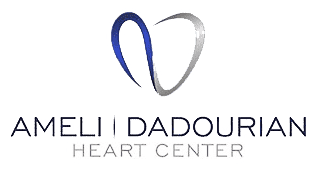 One of Dr. Ameli’s proudest achievements is developing Ameli | Dadourian Heart Center, a place that offers a unique medical experience that is hard to find in today’s corporate medical environment. In his free time, Dr. Ameli enjoys fencing and spending time with his family. He plans to participate in Doctors without Borders with his wife in the future.